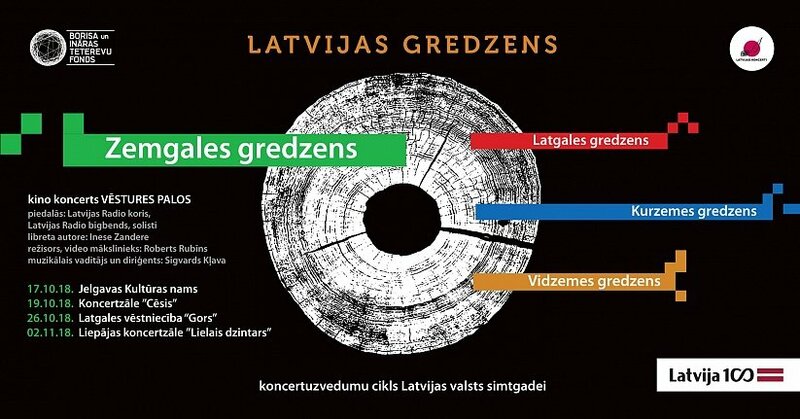 This year Latvian Radio Big Band launches a new tradition with series of concerts in Spīķeri Concert Hall. As first, 8th of March, From The Beatles till Ed Sheeran. A programme of covers of popular songs (Elton John, The Beatles, Michael Jackson, Prinss, J.Timberlace etc.) arranged for a big band. 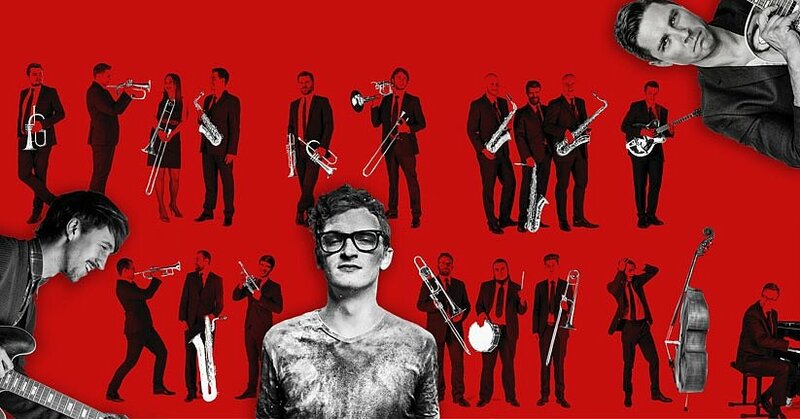 The musicians of the Latvian Radio Big Band will contribute both as soloists and arrangers offering a glimpse at their view on the popular music we encounter every day. 5th of April, Matīss Čudars and Latvian Radio Big Band. 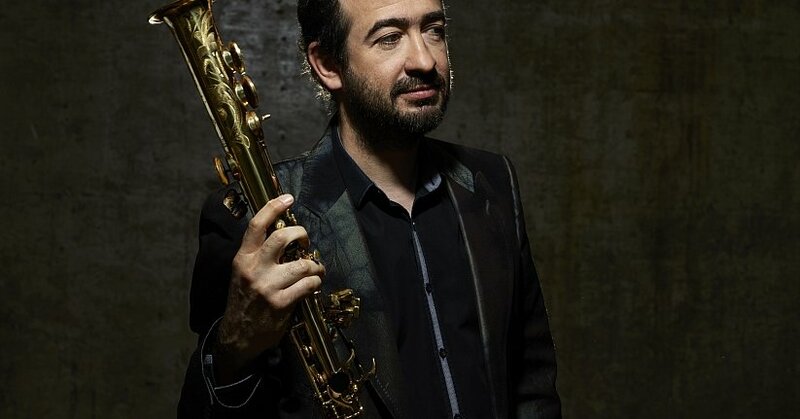 ''This is a modern piece in which the big band has stepped out of its comfort zone and is challenging not only the audience but itself as well. 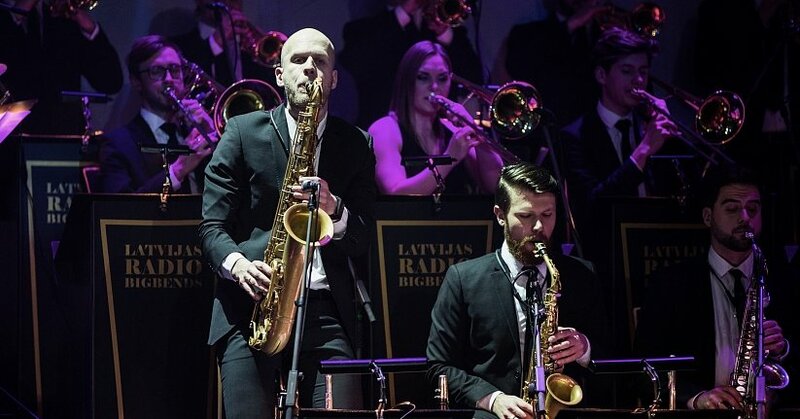 And this is great as it proves one thing – the Latvian Radio Big Band is capable of not only working with world-class traditional Jazz stars but also is prepared to give a musical adventure to those hungry for more innovative approaches. The times are changing and we must change along with the times. 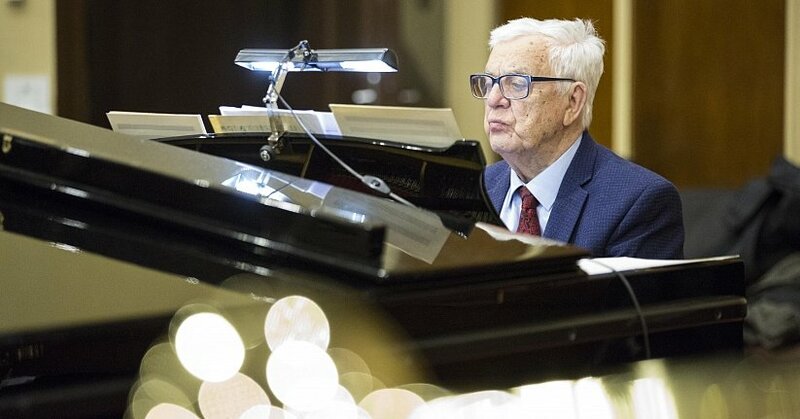 Once a high professional standard is almost the absolute norm, a wanderlust for new musical horizons emerges in the forefront’ – such are the words of the music journalist K. Zaviļeiskis. And the last one, 29th of November, Mārcis Auziņš and Latvian Radio Big Band. 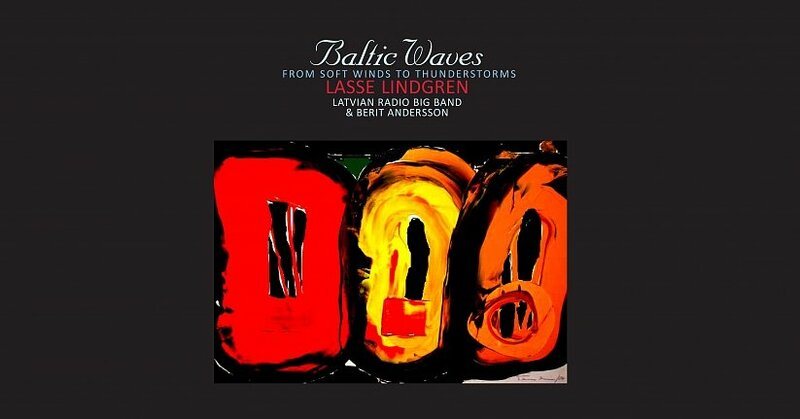 The programme will contain pieces by Pat Metheny and original pieces of Mārcis Auziņš written for the Latvian Radio Big Band. Pat Metheny is the leader of the Pat Metheny Groupand also is involved with projects of duos, solos and many other activities. 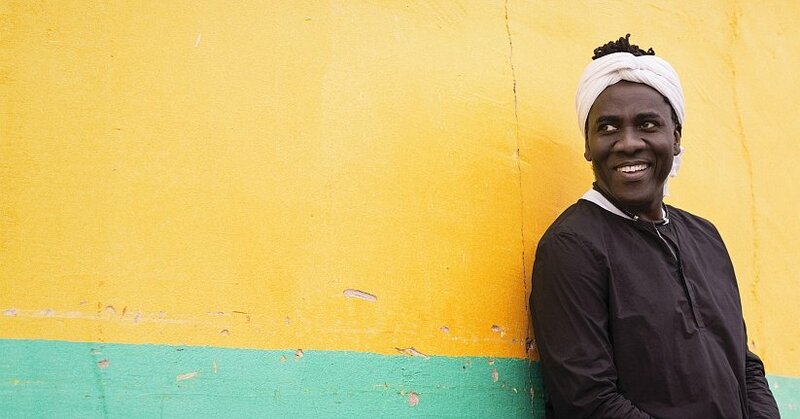 His style includes elements of modern jazz, Latin jazz and jazz-fusion. Metheny’s albums have been certified gold three times, he has 20 Grammy awards and so far he is the only person to ever win a Grammy in 10 different categories. ''Composing is an essential part of my music and guitar performance – a way to tell stories and emotions through musical notation. Nobody else can compose my pieces for me. It’s the moment of the trinity – Me, the Music and the Listener – when this special interchange happens. It takes a lot but it gives even more back. It is my calling, my passion through which anything is possible'' says Mārcis Auziņš.